Braga can be reached by train from Porto and from Lisbon (see here for schedules). The closest airport to Braga is Porto airport (about 60kms). From the airport you can take a direct bus to Braga (see here) or a metro to central Porto (see here for schedules), and then reach Braga by train from Campanhã train station. 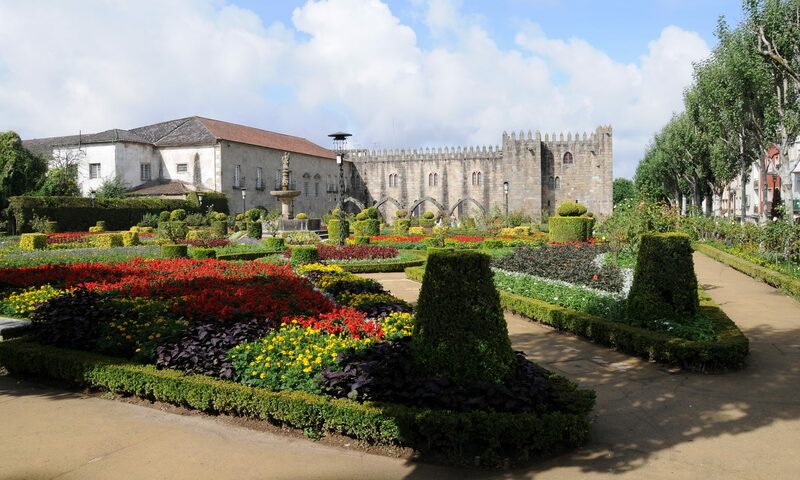 If you travel by taxi, the trip from the airport to Braga costs approximately 55€.